Convector heaters that produce heat in a natural and completely silent way. 3 power positions and pilot lights. 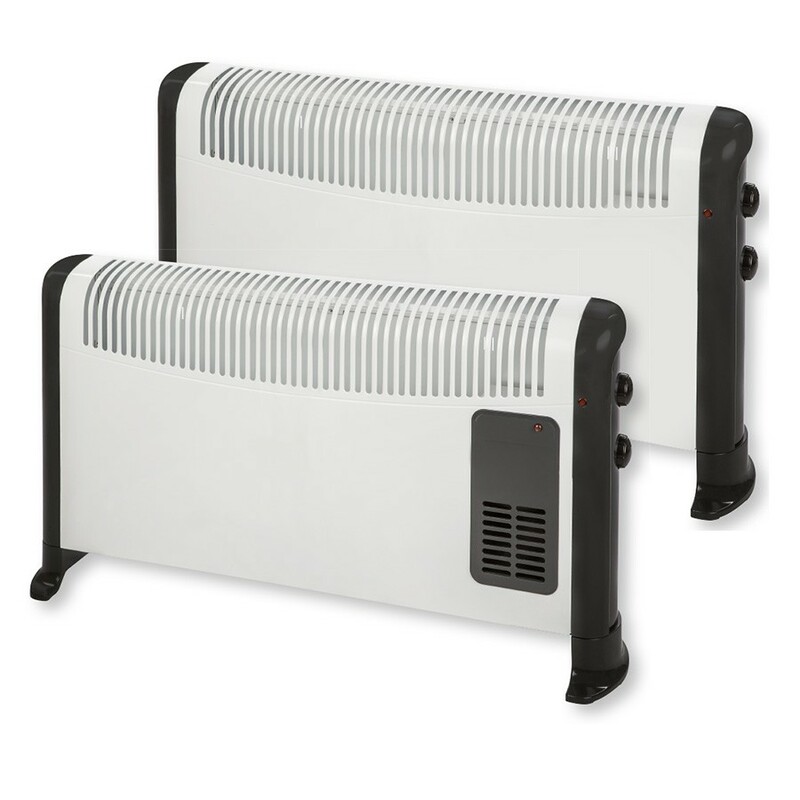 Anti-freeze device: connects the fan heater when the environmental temperature is lower than 5ºC. TLS-503 Turbo model includes a fan that allows forcing the output of hot air to the ambient through the front grille. Both models can be wall mounted.